Being involved in an auto accident can be one of the most traumatic and damaging things you ever experience. Obviously, all accidents are different, and some are more severe than others. There are some things that you should do to bounce back and recover from what happened to you though. Here are some of the key steps you should take. If there is one other driver who was involved in the crash, then you should get their details and insurance details. If it’s not possible to get these details at the scene, make you get them later on. And be very careful when it comes to talking to the other person. If you say sorry or say it was your fault, this could damage you in a later court hearing. If you ask me, it’s best to only talk to the other drive when there is an independent person present, such as a police officer. That way, you won’t be caught out, and you will have someone who can act as a witness if any claims are made in future. It’s also very important to remember that you might need to give yourself time to recover. When you are involved in a crash, the adrenaline can mask the fact that you are hurt. It conceals the pain and makes it more difficult for you to identify what problems you have. That’s why it’s important to let a medic check you over, even if you feel perfectly fine. Only a trained medical professional will be able to tell you whether or not you need further medical treatment. Listen to the medics and get the treatment you need, and give yourself time to recover. Whenever a crash takes place on a public road, it’s up to the police to investigate it. Even if the crash is relatively minor, the police will investigate it and produce a report. This report will identify what happened and why it happened. It’s only natural that you will want to read this report and find out what their verdict is. Of course, you might dispute parts of it, but this will carry some legal weight. If it blames the other driver for causing the crash, then it could provide grounds for a legal challenge and getting compensation. So, it’s important to view the police report. Next, you should think about the financial impact that you have taken as a result of the accident. There are so many things that can go wrong when you are a victim of an auto accident. You could have huge medical bills that need to be paid. Or you might have to take time off work, which means missing out on income. All of these things can be very damaging for you and your family. On top of all that, you will have to think about who is going to pay for the damage to your car. When you have assessed the overall financial impact, you should consider what your next step should be. This is something that will be different for different people. 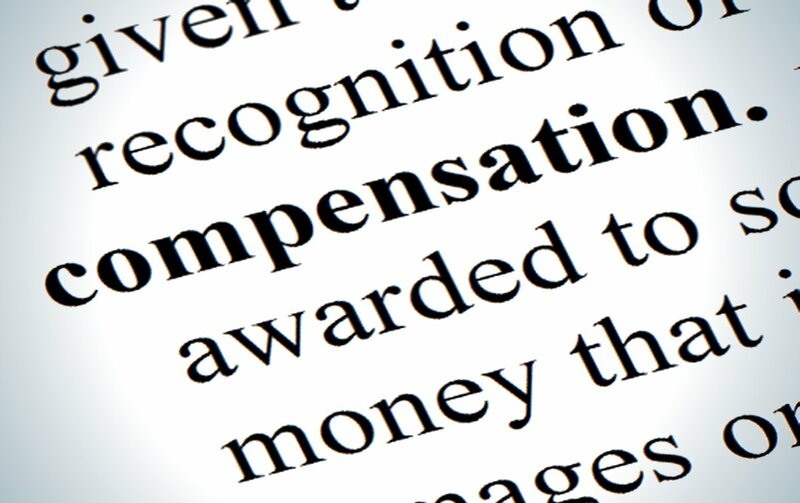 If you have suffered a serious financial hit, then it might be time to consider compensation. No one likes the idea of having to take legal action, but sometimes there are no other options out there. An auto accident attorney will be able to help you, so you should talk to them first. They will talk to you about what happened and decide whether you have a legitimate case to take to court. If they tell you that a successful outcome is unlikely, then you should move on. But if they accept the case, then you will have to prepare for the compensation fight. It will be difficult and challenging, but you could have your financial difficulties solved. If the lawyer is happy to take on your case, then you will have to work together to assemble that case. If you are in the UK, then you may find sufficient help from a specialist UK motoring lawyers who can give you the legal guidance and advice that you need after an accident. It needs to be watertight before you take it to court. When you have all the evidence in order, and you both know what all your main arguments are, then you can take the next step. Make sure you have witness testimonies, photographic evidence and medical reports to back you up if possible though. Before you head to court, you should try to sort out the situation through mediation. If the person who caused the crash is willing to settle out of court, everyone will be saved some hassle. When you and your attorney are both totally satisfied that your case is ready, you should go to court. Your attorney should already have been these wheels into motion for you, and that means you will have a date for the court hearing. It will be up to you to turn up and deliver your case to the judge. And the other person, who you feel is to blame for what happened, will have to do the same. Of course, everyone wished these things could be settled out of court. But once you’re this far, that will already have become impossible. So, just deliver your evidence and then wait for the verdict of the judge. One of the most challenging parts of the process can often be getting back on the road. It is always a lot more difficult than you imagine it will be. Many people imagine themselves jumping back in the car and driving the same as always. But there can be a psychological impact that makes it a little more difficult that that. First of all, you need to use your compensation money to fix up your car and make it roadworthy again. Once that’s done, take it easy when it comes to driving. If you are unsure, simply pull over. If you take it slowly, you will regain your confidence on the road before too long.